 ID Languages is an innovative language school located in Bundoran, a small seaside town and Gateway to Donegal, "the coolest place on the planet". It's not just us saying, it's National Geographic! Siblings Arantxa & Mikel López founded ID Languages in 2014, with the intention of changing language learning for ever. 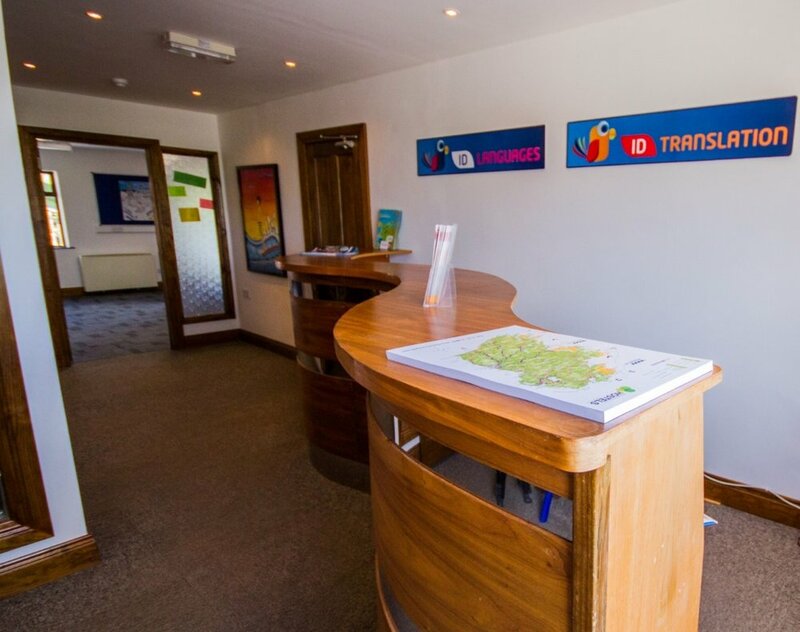 Since then, they have welcomed students from the US, Spain, France, Belgium, Germany, Italy, UAE, China, Nigeria, UK, Vietnam, Hungary, Switzerland, Poland, Brazil, Czech Republic, Guadeloupe, South Korea and all over Ireland.